Breastfeeding is recognized by science and public health as the optimal way to nourish and sustain a new baby. While four out of five American mothers and transgender parents start out breastfeeding, less than half are still breastfeeding at six months postpartum. Moms of color struggle even more. Breastfeeding initiation rates for African American parents are significantly lower than breastfeeding rates for other moms in almost half of the country and the disparity widens to 25 percent in 7 states. 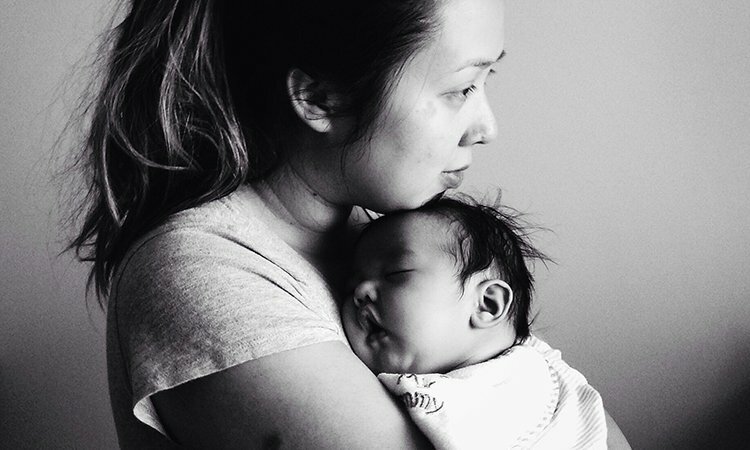 There are a number of reasons that mothers and trans parents are not meeting their breastfeeding goals in the United States, and our hackathon will focus on two: (1) lack of support to initiate and maintain breastfeeding (including quality postpartum lactation care, affordable and efficient pumps, good lactation spaces, supportive family, colleagues and bosses) and (2) lack of a national paid family and medical leave policy and other outdated workplace systems that make it hard for working parents to achieve their breastfeeding goals. Families in the US currently must choose between nursing their babies and paying their rent. We want to address this problem by catalyzing a movement in breastfeeding innovation. In April 2018, we will host a hackathon at MIT focused on this topic and a policy summit focused primarily on paid family and medical leave and other public policy solutions that support and empower breastfeeding moms and parents. (1) Collecting stories and ideas from women of color, low-income women and LGBTQ+ parents who face numerous breastfeeding hurdles, to understand the triumphs and challenges of feeding their babies. (2) Running a Community Innovation Program to cultivate four community-based teams to take a leadership role at the hackathon. (3) Creating the most inclusive hackathon that MIT has ever hosted. We believe that we can design for equity, and we’re working with supporters who will help us do that. Our Advisory Board of prominent leaders holds us accountable to these goals of equity and inclusiveness. Our anchor supporter in this work is the W.K. Kellogg Foundation, which has for many decades invested in breastfeeding and is committed to the principles of racial and socioeconomic equity that underpin our work. The Kellogg Foundation is funding our research and discovery work, the community innovation teams, the hackathon, and the policy summit. 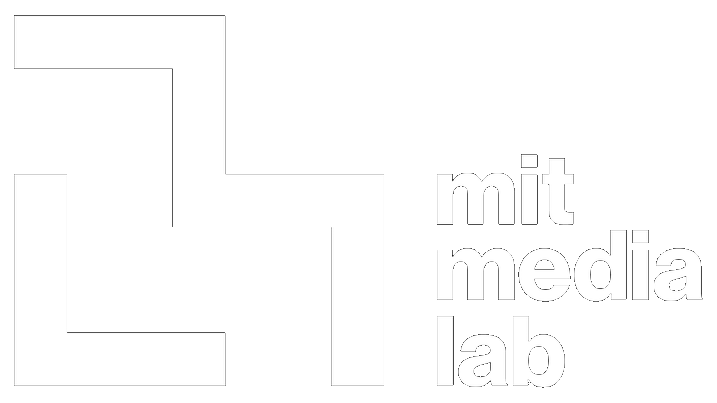 The MIT Media Lab has been a key partner since our first event four years ago, providing a beautiful space and key operational support for the events. This year, they are also offering funds to host the event and staff and student time to help it achieve impact. We are activating the Media Lab’s relationships with historically black colleges and universities (HBCUs) to ensure that the designers and innovators at our events are as diverse as possible. 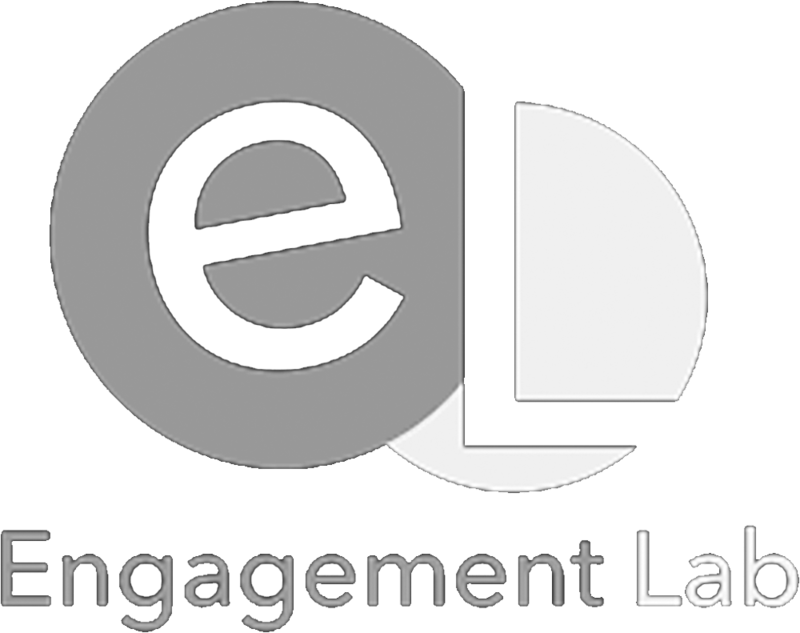 The Engagement Lab at Emerson College is a central partner for all aspects of the 2018 event. The eLab develops media and technology for civic engagement. They are providing financial and administrative support as well as connections to design services, staff and graduate research assistants. Known in common parlance as “The WHO Code,” the International Code of Marketing of Breast-milk Substitutes is an international framework for supporting breastfeeding that was adopted in 1981 by the World Health Organization. It establishes a set of recommendations and guidelines to regulate the marketing of breastmilk substitutes, feeding bottles and teats. It exists to stop the aggressive and inappropriate marketing of breastmilk substitutes and represents the collective will of governments to safeguard the protection and promotion of breastfeeding. Because the WHO Code does not have a formal enforcement mechanism attached to it, it relies on governments and advocacy groups to monitor and implement the Code. In addition, companies that manufacture products under the scope of the Code have a duty to adhere to it, independent of the level of formal governmental implementation. While the main responsibility for the monitoring of the Code belongs to the government, NGOs and institutions can draw attention to activities that are in conflict with the Code and inform governments so that action can be taken. Neither the container nor the label should have pictures of infants, nor should they have other pictures or text which may idealize the use of infant formula. They may, however, have graphics for easy identification of the product as a breastmilk substitute and for illustrating methods of preparation. The terms "humanized", "materialized" or similar terms should not be used. Although breastfeeding accessories are not nutritional supplements, the Code applies to feeding bottles and teats (see this 2017 FAQ about the Code for more information). A recent (2016) list of some manufacturers involved with infant feeding and deemed by some monitoring NGOs as not meeting their obligations under the Code is available here. Our leadership team of interdisciplinary researchers and facilitators has worked over the past few years to engage stakeholders across maternal and infant health silos. We want to bring as many voices as possible to strengthening the ecosystem in which breastfeeding and pumping occurs. Over this period of time, we have consulted with expert stakeholders in lactation, health equity, midwifery, advocacy, family medicine, newborn and child health, public policy, technology, and communications strategy. Like many domains of reproductive and maternal health, the breastfeeding and pumping ecosystem hosts conflicting perspectives, strong beliefs, and different values. In our conversations with dozens of stakeholders, we have heard some take the stance that they will not collaborate with companies not meeting their obligations under the WHO Code or with organizations that receive support from these companies (such as ours) because they believe strongly that all companies and countries should be in full compliance. These groups believe that refusing to work together is a way to put pressure on these commercial entities to make changes. First and foremost, we are guided to improve the breastfeeding and pumping conditions for low-income women, women of color and LGBTQ+ parents. These companies hold a significant amount of the global market share of breast pumps. This means that many (but not all) people who pump breast milk are using their products. This includes a significant percentage of low-income women and others who receive a breast pump for free under the Affordable Care Act.  Partnering with these companies is a way to bring their voices into the user experience and design of the very same pumps they actually use, helping these communities have more agency over their breastfeeding experience and needs. The breast pump companies we are working with have clearly articulated values statements that support exclusive breastfeeding (1, 2). These values are backed by corporate programs that invest in lactation research, pump and product donations and breastfeeding support. Yes, they have a financial interest in breastfeeding and selling pumps. But they have also enacted a sustained commitment to breastfeeding. We need more clear commitments like that from companies that profit in this space. That said, we strongly urge all companies meet their obligations under the WHO code. The goals of breastfeeding advocates and breastfeeding companies significantly overlap. Their ability to align affects the rest of the breastfeeding innovation space. There are significant advocacy challenges ahead to make breastfeeding a true choice for all women and families. We will go farther and faster if we can do it together. We believe that the accountability mechanism for the WHO code is fundamentally broken. It is an important document, but it has not served us in the way that we wanted it to, particularly in relationship to breastfeeding and pump companies. This has even led some in the community to make a call for WHO 2.0, a code that would balance equity, health disparities and code monitoring. Other efforts have been made to shift how the code is monitored and enforced which has been deemed inadequate by the WHO itself. We believe that our energy and resources as a community should be directed toward addressing the challenges that matter most: the significant and increasingly unequal hurdles that all parents face in trying to do what is best for their babies. These include the fact that black and brown babies are four times more likely to die in their first year and the rate is going up; a lack of paid family and medical leave in the US; a lack of affordable daycare; shaming women and nursing parents in public spaces while breastfeeding; pumping in closets and bathrooms; the lack of postpartum care that makes mothers and trans parents fend for themselves (and blame themselves when they “fail”); and formula companies profiting in the billions off of women’s self-doubt. These are the battles to fight. Partnering with breastfeeding and pump companies will not give them undue influence over the work. As can be seen in our statement of core values, our priorities are inclusive and intersectional collaboration across silos, locating mothers and families at the center of our work, and prioritizing equity in our actions and decisions. As part of our inclusive approach, multiple manufacturers will be present at the events as participants, sponsors and collaborators and no company has advance or exclusive access to the work that comes out of the research, hackathon or policy summit. Our work aims to incubate fresh thinking, new approaches, and collaborative inclusion, in an effort to make breastfeeding more accessible to more families. We want to model our values by building a different kind of dynamic – one that emphasizes partnership across difference. The place where we draw the line with collaboration is infant formula. We will not work with infant formula companies, now or in the future, because their marketing tactics directly undermine breastfeeding in the population that already faces the most structural barriers with breastfeeding. We are looking forward to working with breastfeeding advocates and breast pump companies, in addition to the much larger community of collaborators with whom we’ve built relationships. In the end, we all want the same thing: more moms giving more babies for longer amounts of time the breast milk that makes for healthier communities. Please join the conversation with your own thoughts on the topic at our Facebook group or on Twitter to follow @BFInnovation and #breastfeedinginnovation. Get in touch with our leadership team at breastpump-organizers@media.mit.edu.